The Securities and Exchange Commission (SEC) announced this week that in May they will be holding a Fintech forum to discuss distributed ledger technology and digital assets. The SEC has taken a mixed approach to digital asset regulation, with SEC Chairman Jay Clayton suggesting that digital assets both do and don’t qualify as securities, depending on their design. 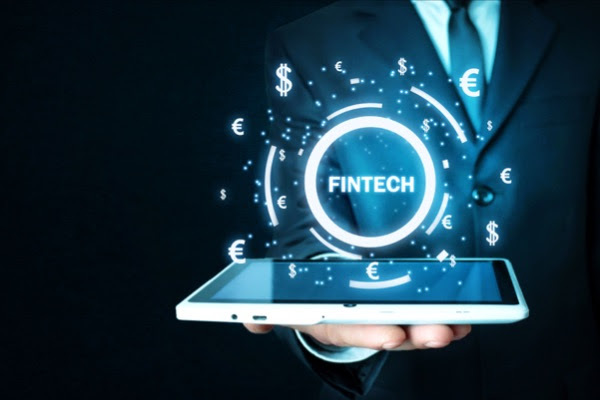 To help clarify the regulatory ambiguity around digital assets the SEC established its Strategic Hub for Innovation and Financial Technology in 2018 (FinHub). Finhub now seeks to improve communication with and understanding of the digital asset industry with this forum. The wind is very much against ICOs and cryptocurrencies – Gartner has positioned both innovations firmly in its “trough of disillusionment”. Crypto asset prices continue to fall, and the number of new ICOs are currently vanishingly small, so it will be interesting to see how regulators in the United States and around the world address these questions. The forum is scheduled for 31 May, 2019, and will be open to the public and broadcast live on the web. More information on the agenda and participants will be published in the coming weeks.